House cleaning typically involves deep cleaning, bathrooms, kitchen, as well as dusting, vacuuming, mopping, etc. The cleaner is there with their supplies for a fixed amount of time whereas the housekeeper is more of a light duty cleaner with organizing thrown in. This is a guide about house cleaning vs housekeeping rates. My wife and I are want to start a housekeeping/companion business of our own. For considering rates is there a difference between housekeeping Vs. housecleaning? When I hear "housecleaning," I think of a person who comes in and does a thorough job of cleaning out a house... getting rid of the deep grime and junk, deep-cleaning carpets, washing walls and windows, getting into the closets and under beds, etcetera... really CLEANING that house. Sort of a one time thing to get a house that has slipped behind back into shape and ready for daily maintenance tasks. An expensive, dirty, lengthy, thorough job. When I hear "housekeeping," I picture someone who comes into an already fairly clean house and does small maintenance tasks like laundry, dishes, dusting, sweeping, mopping, vacuuming, etc. The sorts of things which most people just do from day to day. In other words, keeping the house clean. If you are offering both of these sorts of services, be sure to outline in your policies what each one is and is not. You don't want to come into a home expecting to just dust and sweep but discover that first you will have to scrape up filth and throw out mounds of garbage! And on the other hand you wouldn't want to over-charge someone for simple light dusting. Be sure the customer knows what the price will be for deep cleaning versus "light housekeeping." You might want to visit first to get an estimate of the job, or charge more for your first visit but after that charge less because it will just be upkeep. If this is in conjunction with a companion or sitting service, the usual form is doing "housekeeping" in the form of small tasks, sometimes including cooking meals (my mother used to do this sort of work). If the customer expects more (clean out my fridge and de-clutter my closets), charge more accordingly. But be sure that both parties know what to expect for your service so no one feels cheated. 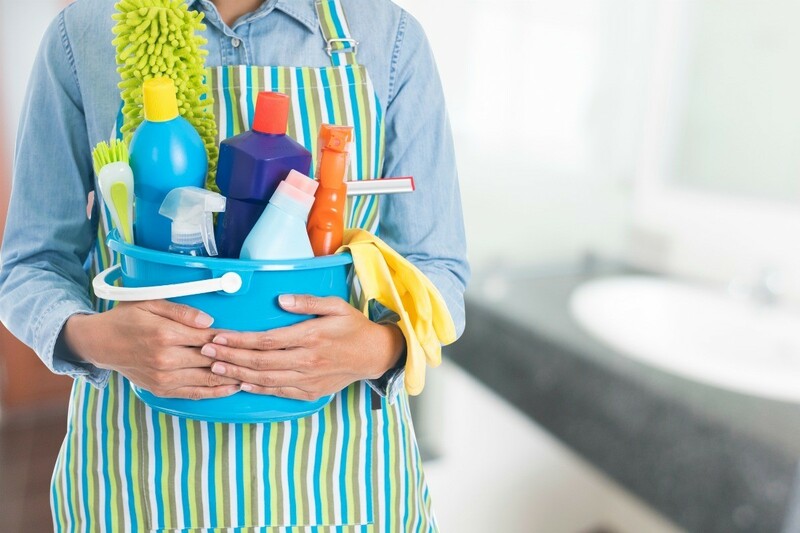 Are the rates of a housekeeper the same as rates for a house cleaner? I used to work for a company that is all over USA .in 2005 they charged $ 1.00 per minute.all depend the size of the house and what the client want,if we spend 2 hours they have to paid $ 120.00 and exactly and sharp we have to finish .always they send 2 maid and the company paid is if my memory don't fail it was the 26 %for us.every day we have to clean 2 to 3 houses.Now also after i left i start working with a lady and she used to paid me $ 30.00 to 40.00 per house but we just clean 1 ,2 houses per day .i hope i can help u with this information!